Jenna Lyons is ready for her second act. Michael Kors had quite a night. 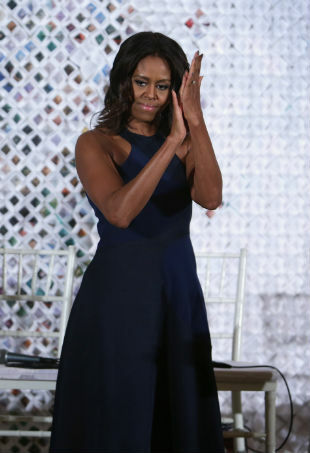 See what some of the world's most influential wore to this year's TIME 100 Gala. 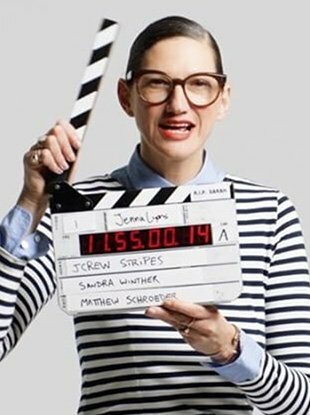 Are J.Crew’s Troubles All Jenna Lyons’ Fault? Stumped on what to wear on a first date? 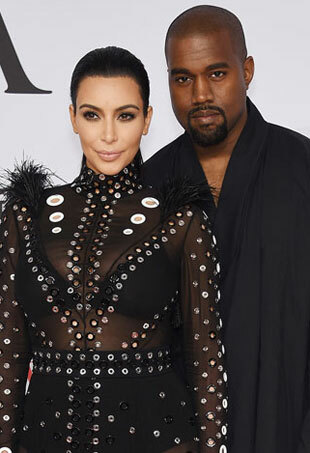 These red carpet regulars have you covered. We guess they were just being extra careful? It was quite an informative discussion for everyone — including the designers. So many good people were excluded! 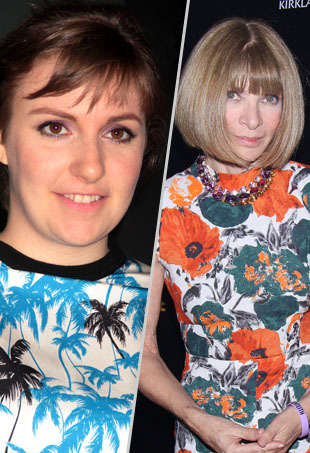 The "Girls" creator is ranked higher than Ms. Wintour on the list of "Most Powerful Women in New York." The moment we have all been waiting for is around the corner and Sophia Webster’s collaboration with J.Crew is available to buy from early May. This link buzz is so hungry, it's going to eat you up. J. Crew is moving into the neighborhood, so property values are definitely going up. 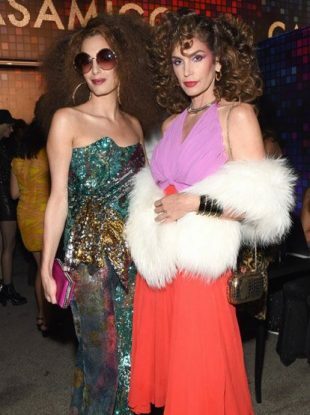 Designers, models, celebs and general fashion elite posted photos of their prep process, cab rides, accessories choices, red carpet selfies and afterparty. Here are our favorite filtered photos for reliving the event as if you were there. Jenna Lyons and her team have perfected the mix of cool and femme in avant garde, yet workable, ways.